The 1948-1949 Leaf set is one of my all-time favorites and it offers some of the most beautifully simplistic cards ever made. The set checklist includes the fun problem of skip numbering and so although the set is numbered to #168 there are really only 98 cards in the set (plus some variations). It must had driven collectors of the day absolutely crazy looking for card #2 in the set! The set also features some of the most valuable cards ever made which makes building a truly complete set probably impossible. 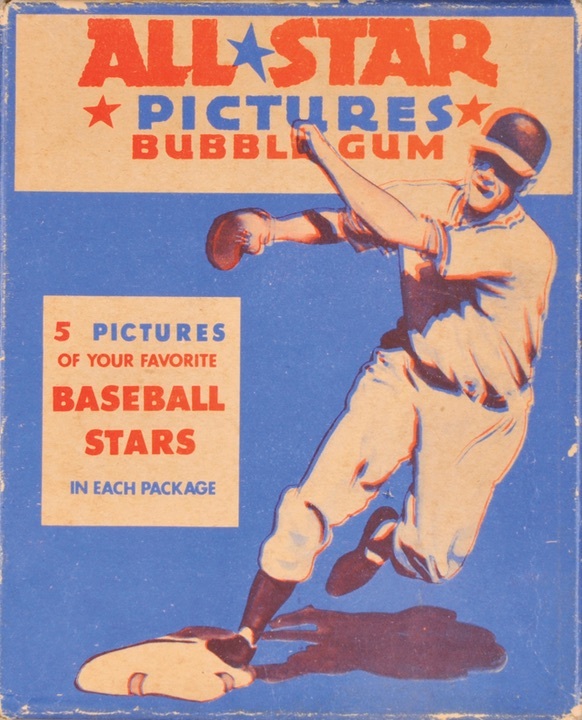 So for many of these I will be looking for reprint placeholders, particularly the Satchel Paige, Jackie Robinson, and Babe Ruth cards. 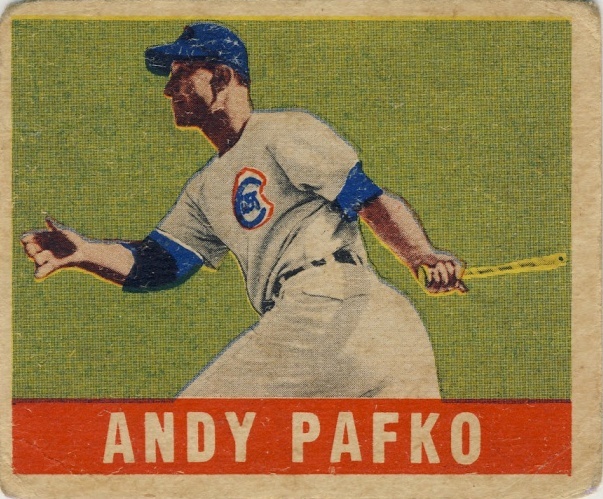 The set also features one of Andy Pafko's earliest cards. It is also one of my personal favorites from his baseball card biography.